ANDREW LIPPA’s new hit song “Evil Like Me” appears in Disney’s “Descendants”. Written for Kristin Chenoweth the soundtrack hit #1 on the “Billboard 200” album chart, #1 on the iTunes and Billboard soundtrack charts, has been viewed over 56 million times on YouTube and “Evil Like Me” was certified gold this year. On Feb. 1st, 2017, Andrew opened the new season of The American Songbook Series at Lincoln Center with his concert of “Andrew Lippa and Friends.” Last year, Andrew composed and conducted a world premiere piece for the international piano virtuoso Lang Lang and the Guangzhou Symphony Orchestra in Guangzhou, China. This new work, a 32-minute, 5-movement piece called “Rising Tide”, was reprised later in 2016 and recorded in China. Lippa’s epic Concept Opera “I am Anne Hutchinson/I Am Harvey Milk” had its world premiere at The Music Center at Strathmore in April of 2016 starring Kristin Chenoweth as Anne Hutchinson and Mr. Lippa as Harvey Milk. Last summer saw the US premiere of “Life of the Party” – a musical compendium of Mr. Lippa’s career – produced by Theatreworks in Moutain View, CA and starring Mr. LIppa. This summer, Bay Street Theater in Sag Harbor, NY, presented the world premiere of The Man in the Ceiling. Based on Jules Feiffer's award-winning novel, this musical features a book by Mr. Feiffer and music and lyrics by Mr. Lippa. Directed by Jeffrey Seller (Tony-winning producer of "Hamilton") Mr. Lippa played the role of Uncle Lester in this production. Broadway credits include: Music and lyrics for Big Fish directed and choreographed by Susan Stroman; the Tony-nominated music and lyrics for the Broadway musical The Addams Family as well as the music for Aaron Sorkin’s Broadway play The Farnsworth Invention. Other musicals include the Drama Desk award winning musical The Wild Party (book/music/lyrics); A Little Princess (music); john & jen (music/book); Asphalt Beach (music and lyrics); and You're A Good Man, Charlie Brown (additional music/lyrics and arrangements). His epic oratorio for men’s chorus, orchestra and soloists, I Am Harvey Milk has seen over 20 productions including Disney Hall and Lincoln Center. His musical A Little Princess (written with Brian Crawley) premiered at Theatreworks, was seen in concert at Texas State University in 2011, and is licensed for worldwide production by Music Theater International (MTI). Awards: Tony and Grammy nominations; shared Emmy for Nickelodeon’s “The Wonder Pets”; The Gilman/Gonzalez-Falla Theater Foundation Award; ASCAP’s Richard Rodgers/New Horizons Award; The Drama Desk Award; The Outer Critics Circle Award. 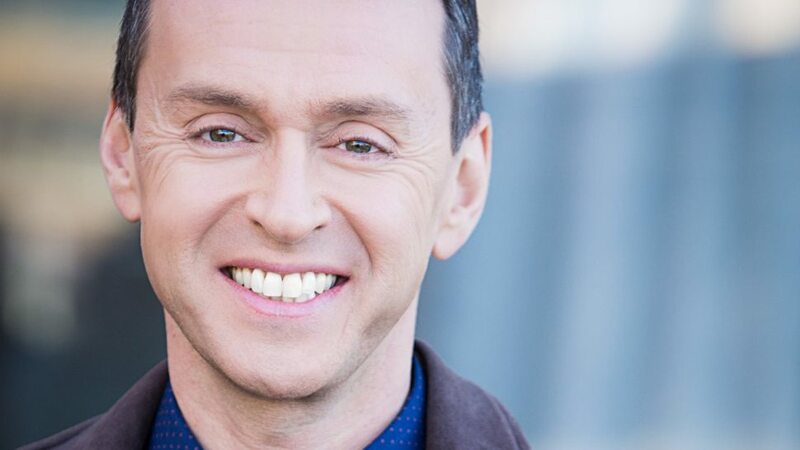 A graduate of the University of Michigan, Mr. Lippa serves as president of The Dramatists Guild Fund. He was born in Leeds, England and grew up in suburban Detroit.